Ashley just turned 15 and we scheduled a fun photoshoot to celebrate. She is such a beautiful and confident young lady! I so enjoyed getting to know her and her awesome family! Grandma and Grandpa were in town for a visit so we, of course, had to grab some shots of them as well! Dad joined in too. I know at 15, Ashley, you feel like an adult; but to Dad, you’ll always be his little girl! Happy Birthday Ashley! Thanks so much for allowing me to help capture some amazing portraits for you! So, this blog post is a little late. We did Jaron and Brittany’s engagement session a while ago! But somehow they never got blogged and they are WAY to0 cute not to share! We went out to Bennet’s Creek Park in Suffolk, which was a nice surprise for me since I haven’t shot there before! But it was a beautiful day and such a wonderful couple. Enjoy the love…can’t wait for November! This engagement session was also just a little bittersweet. See, Jaron is in the military and he left for an almost year-long deployment the day AFTER this session. So while they were so excited to celebrate their engagement, they were also very sad to be saying goodbye. 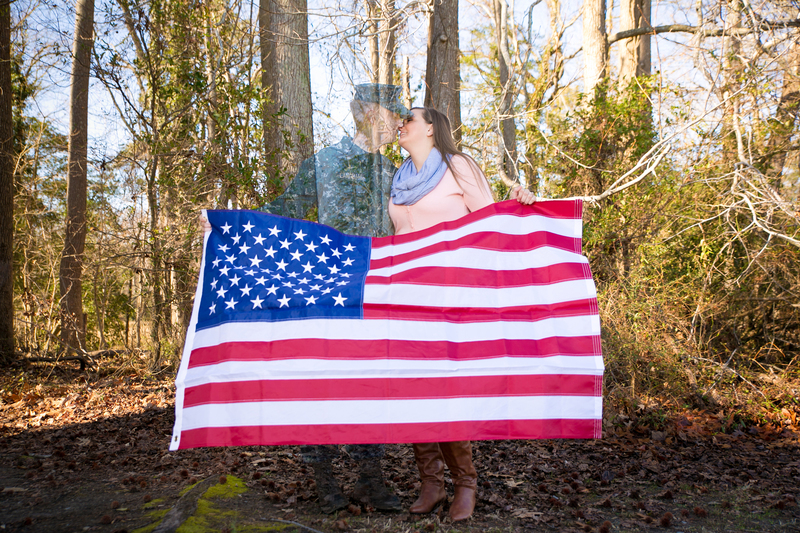 In fact, this one portrait we took speaks volumes to the military couple… you are always together, always loving and caring for each other, but are also sometimes so very far away from each other. Thank you so much to all the military partners, spouses and families out there! I was in your shoes for a long time…I know how hard the deployments can be for those having to stay home! Blessings to you and thank you for your service. Please stay safe, Jaron. See you soon! I just have LOVED seeing this family grow over the years! I was so blessed to photograph Pamela’s Bridal portraits a few years and then have gotten to do some family portraits over the years as well. Now, adding little Declan to the mix is just a blessing. It is why I do what I do: capturing the amazing moments in your life with amazing portraits you will treasure forever! It is such a blessing for me to not only capture them, but to capture this big moment…and then be there for the next one too. I LOVE when my clients keep returning to me…it truly makes my heart swell!!! Back to Mr. Declan… This little dark-haired beauty did amazingly during our shoot. He slept awhile, then calmly opened his eyes and looked right into the camera. His big sister is a pretty amazing young lady with some modeling potential, so I think she taught him some tips! I loved his session so much and hope you will enjoy it too. I was SO excited to meet Baby Jack. Mommy and Daddy and big brother are practically family as we adopted their dog, Dunkin, a few years back. 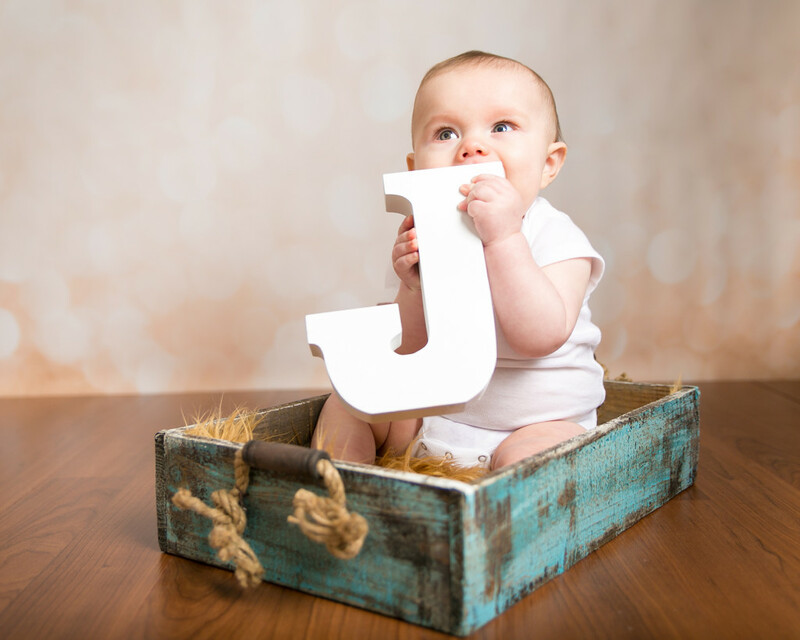 I have photographed their wedding and family portraits over the years and was SO excited to get my hands on Baby Jack. He was a trooper during our shoot and big brother, Jace, was such a rockstar!! Jace did great during our sibling shots and then, he gave us a whole 2 hours of quiet playing in the other room without disturbing us while we did Jack’s portraits! Jack is such a handsome and tiny little guy. I loved his sweet disposition and his easy relaxed state… hoping he stays that way for a while for his mama!!! 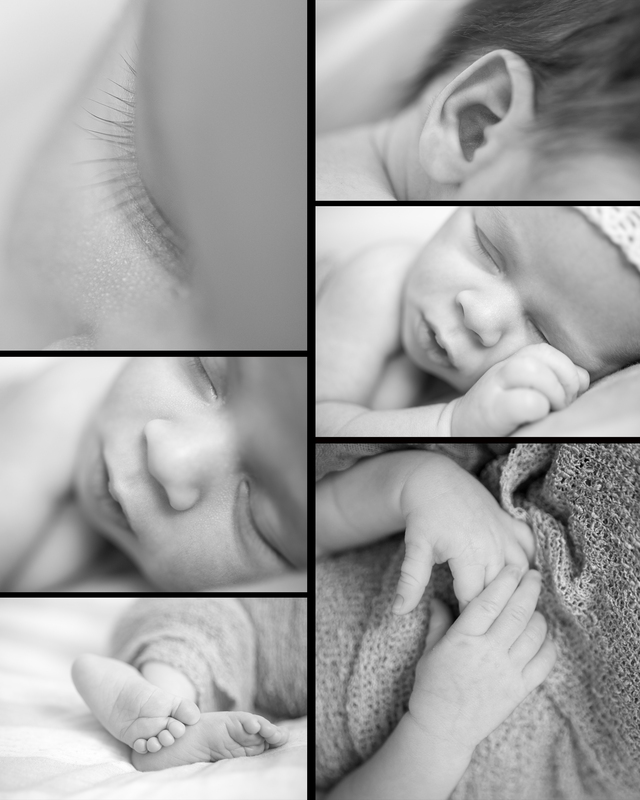 Enjoy some of our favorite images from his newborn shoot! I first photographed Levi and Michelle about three years ago when they first moved to Virginia Beach. We’ve been fast friends ever since and have worked together many times. I have seen the birth of their last daughter, Maddie, and am SO excited to be helping them welcome Baby Willow to the family as well! We went to Fort Story in Virginia Beach for their Maternity Session and had a wonderful time celebrating their last (are you guys SURE?) pregnancy to complete their family of seven…that’s five munchkins! It has been a difficult year for them so this time of celebrating new life was so much fun! We laughed, Michelle got a little wet, and we took some amazing portraits. Enjoy and celebrate with us as we get ready to welcome Baby Willow! It was a cold and dreary day… but that didn’t stop us from celebrating the Resurrection! Each year my church, Freedom Fellowship, puts on a 5K race and one mile Fun run to celebrate the Resurrection and to help bring awareness and funding to the National Multiple Sclerosis Society. We have many members in our church who suffer from MS, one of them being our run organizer Tom Hicks. He’s a pretty awesome guy… kinda a superman who runs marathons and cooks for heads of state… all while battling MS. So yes, it was raining, and yes it was cold. But it was for a great cause that we all came out! We had a great time and I am so glad to have been a part again this year. I wrapped up my camera in a plastic bag and got my cheering voice ready! My son Logan ran the 5K this year and placed 4th in his age group! My son Messay ran the One mile Fun Run and WON! (Well- they didn’t really have places for this fun run- so he might have gotten second, but I’m a proud mom and it was neck and neck so as a mom- I get to say he won!) My daughter Olivia also ran the one mile and she came in third (I think.) They all did great and it was so awesome to see everyone celebrating and running with smiles, despite the yucky weather! Check out some of my favorite images here and then, keep scrolling to the bottom to see where you can view and download images from the race! To view all the images from Race Day, simple visit the Resurrection 5K gallery here! To share images click on the “Share button” at the bottom of the main picture. You can then share to FB, Twitter, Email or Google Plus. To download an image, click on the small arrow on the bottom right hand corner of the main picture (the one you want to download) and it will immediately download to your computer. To purchase an image, simply click on “Buy” on the upper right hand corner! Thanks again all to came out, Tom for organizing and Freedom Fellowship for supporting such a great event. Happy Easter! I was so lucky to have photographed two up and coming actors! Both Taylor Short and Noah Spiegel-Blum will be performing in Mary Poppins, coming to The Sandler Center in May. Taylor is Mary and Noah is the mean nanny! I would love for you to all come out and see these amazing two fun, beautiful and TALENTED young people. I hope you’ll join me on opening night to see them! They both needed headshots for their performances… and for all those auditions they will go to in the future. Here are some of my favorites! I was so blessed to photograph Wendy a few weeks ago for her college graduation portraits! It’s been a long road but she is just a few weeks from graduation with a degree in Education from Old Dominion University. If you are lucky, she may be teaching your little munchkins this time next year! Don’t forget to document all the important milestones in your life! There are so many things we only “do once” and it is so important to remember to celebrate them! Congratulations Wendy! So proud of you! Jack is six months old!!! Wow, how he has changed in just the past six months! He is SUCH a cutie and is sitting up and holding himself up like a CHAMP! Mom and Dad ordered a book from his session. Click on this picture to see Jack’s book! I love my church, Freedom Fellowship. It’s a pretty amazing place. We love God and we love each other. A few years back, we realized that both within our church and outside, there were so many couples who wanted to get married but were choosing not to due to costs associated with a wedding. Sure, they could run down to the justice of the peace, but every little girl dreams of the white dress, the church, the flowers, the cakes, etc. Tawnya made a beautiful bride and Dakota, a very handsome groom. Everyone had a great time as this family knows how to turn it up! After the reception we headed over to a local park to take some fun portraits. We had gorgeous weather (which with this crazy winter we have had- was a miracle) and were able to capture some amazing portraits that I hope Dakota and Tawnya will treasure forever.